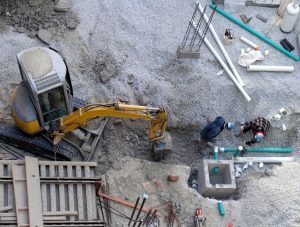 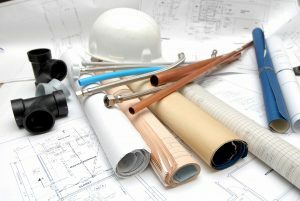 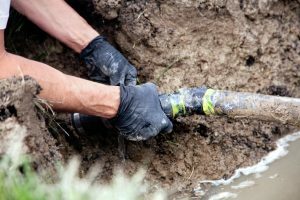 Sewer Line Replacement | Ken Neyer Plumbing, Inc. 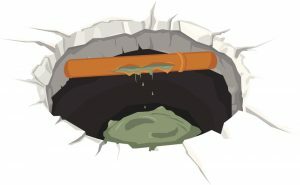 The sewer line connects the drains in your house to the municipal sewer system that runs down the center of the street. 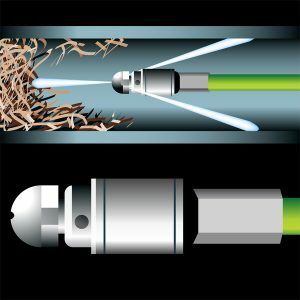 It’s probably not a part of your plumbing system that you think about often—most of the time for good reason. 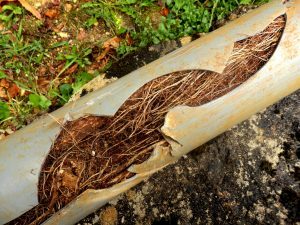 But if something goes wrong with this line, such as a breach or blockage, it’s your responsibility to have it serviced, not the utility company.